Heile verda på ein skule – Internasjonale studieplassar i Sogn og Fjordane. 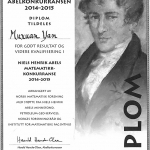 Vil du studere saman med elevar frå heile verda i eit miljø prega av sterkt samfunnsengasjement og mange spanande aktiviteter? Er du engasjert og ønskjer ei sterk internasjonal oppleving som óg gir deg ei anerkjent utdanning? Vil du oppleve det mange tidlegare elever talar om som dei to mest fantastiske, krevjande og minneverdige åra i livet deira? Vil du dra på eventyr og oppleve heile verda i Sogn og Fjordane? Samarbeidet mellom UWC Røde Kors Nordisk og Sogn og Fjordane Fylkeskommune har opna opp for 2 fylkesdekkande plassar for Sogn og Fjordane. Neste opptak er august 2017. Søknad er på VIGO, med søknadsfrist 1 mars. Mine to år ved UWC var uvurderlige. Fra å være Florøværing og norsk, så jeg på meg selv som en verdensborger. Med venner over hele kloden blir verden plutselig ikke så stor men ganske liten. Den erkjennelsen har gjort mye, og årene mine på skolen har definitivt påvirket valgene jeg tok senere. Det ga meg en ballast til å tørre å tenke stort. Tørre å gå internasjonalt i mine prosjekter og senere i business. Det ga meg en brann for å hver dag jobbe for å gjøre verden litt bedre – ikke bare for meg men for alle. UWC er en fantastisk mulighet. Det er to år som former deg som menneske og som fremtidig leder i en stadig mer internasjonal verden. 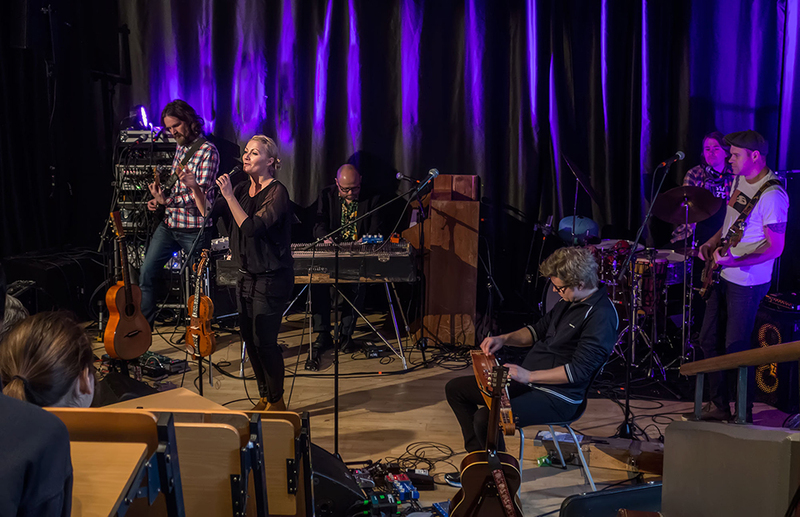 Sigrid Moldestad (from Nordfjord in our own county) and her band came to the College recently as part of the ‘Cultural School Bag’ Tour. It was a fantastic performance of folk-inspired music and the band received a standing ovation from the full auditorium at the end. 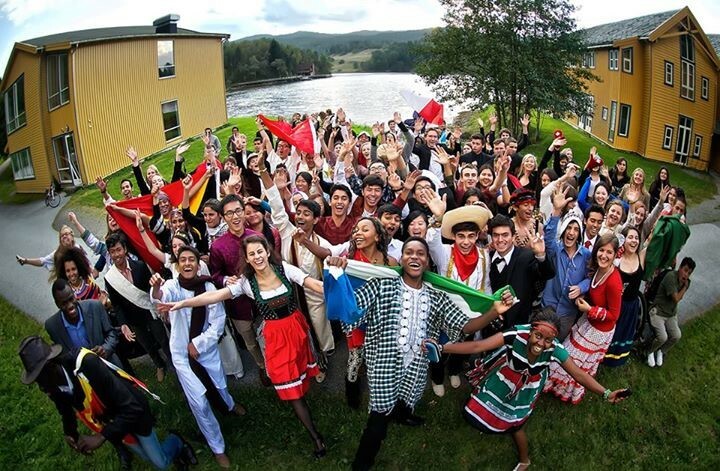 Here is a co-written response by Arne Osland (Director of Development) and Tove Veierød (Chair of the UWC RCN Board) on the relevance of cultural exchanges inspired by the music and lyrics. Our College was set up as a meeting place for dialogue between people who represent differences in culture. As we are entering a new year we have been painfully – and blissfully reminded of the value of our mission. The Nobel Peace Prize ceremony at the end of the year was an appreciation of the values that education represents for peace. Entering into a new year, we have seen dramatic events in Europe, Africa and the Middle East that someone (questionably) would describe as the clash of civilizations. We hear about violence used as a method to address issues that have a cultural component and a fear of this leading to increased tensions between countries and inside our multicultural societies. Without entering into the big debate about freedom of expression, let us dwell on a recent cultural event at the College. Let me first of all be clear; none of us have the right to sanction the thought and emotions of others. But at the same time we need to sensitize ourselves to what the person we meet holds dearly, or with the words of the poet – sacred. In the poem this is being expressed in an unspecified, general way; with the underlying understanding that we all have sacred zones – weather we believe in a higher being or not. These can be connected with experiences that are of the most personal or interpersonal nature and is central in defining who we feel we are. Tread careful with these – listen to the other – try to understand – and then make your contribution in trying to express who you are and what you value. Our students were put in front of humble words, dressed in masterly music. A rare moment of coming together, understanding with our ears, the expression of a local poet, brought alive by the power of more contemporary music. A dialogue of giving and receiving. Let us bring this into the New Year, in the continuing quest to make education a uniting force. 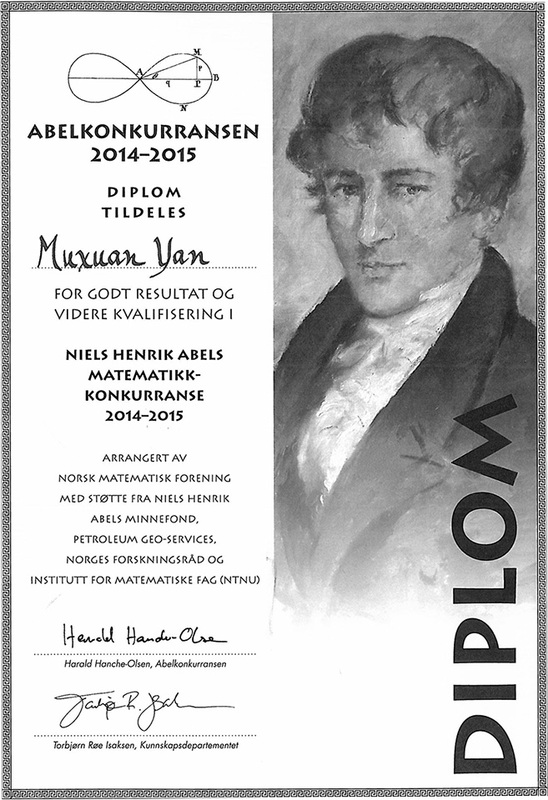 The results of the second round of the Abel Maths Competition (Abelkonkurransen) were announced on Monday 9th February. Twelve students from UWC Red Cross Nordic were invited to compete in the second round and were awarded diplomas by the organisers of the Abel Competition. MuxuanYan (a first year from China) came joint first in the second round with perfect scores on both papers. 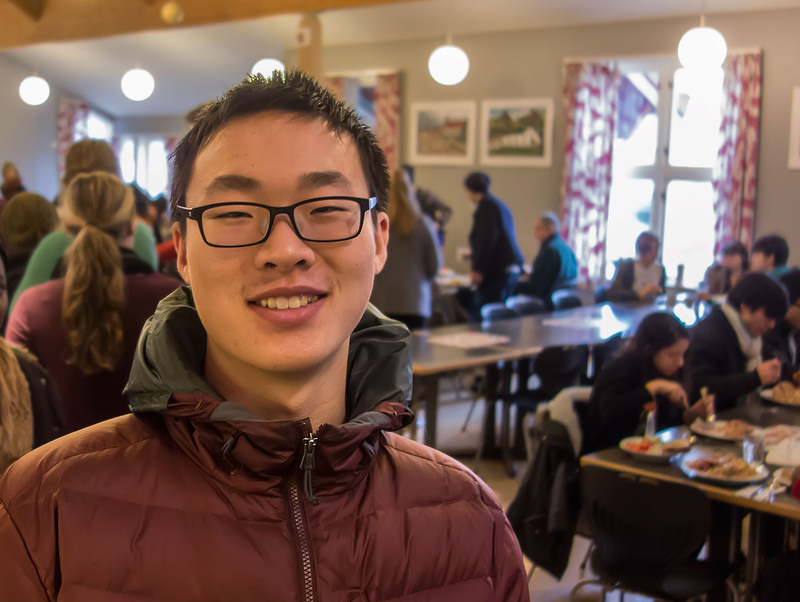 Muxuan and two other RCN students – Ricardo Guzman from Mexico and Jana Řežábková from the Czech Republic – will now be invited to participate in the final round of this prestigious competition in mid-March at Trondheim. We wish them the best of luck. Life at UWC Red Cross Nordic can sometimes be very intense and stressful. So for Inga and me – it is ‘Lucky us!’, as we have the opportunity to go to a local host family for some weekends during the year. 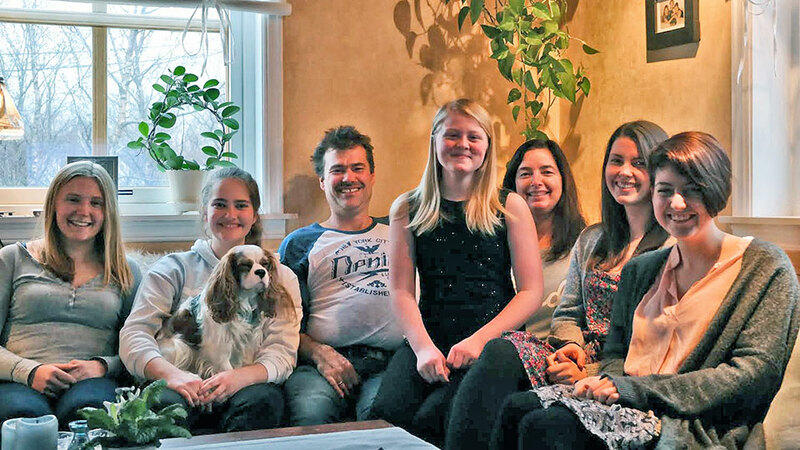 Our host family live on the island of Atløy, which is about an hour away from the College. In the family there are the parents, Oddgun and Dag Grane, and their three daughters Dorothea, Frida and Thea. Going to the host family is something Inga and I really look forward to for many reasons. First of all, being in their house gives you a bit of a feeling of home which is something that we sometimes miss at the College. Our host parents are very welcoming and it’s wonderful to have meals with them and learn more about local culture and it is so very interesting to get a different perspective on the life of those who live in our host community. Dorothea, the eldest daughter of the family is our age so we get to spend a lot of time with her, and this helps to make us feel closer to our local peers. During the weekend we get a lot of rest, we eat good home made food, we have great conversations and lovely exchanges of cultural values as we tell our stories, and they tell theirs. Having a host family is definitely a great opportunity we have and we are very grateful to the College, and to the Grane family for all their kindnesses. We are both looking forward to our next weekend there!